Thank you to those that filled out the SPI Golfer Profile. 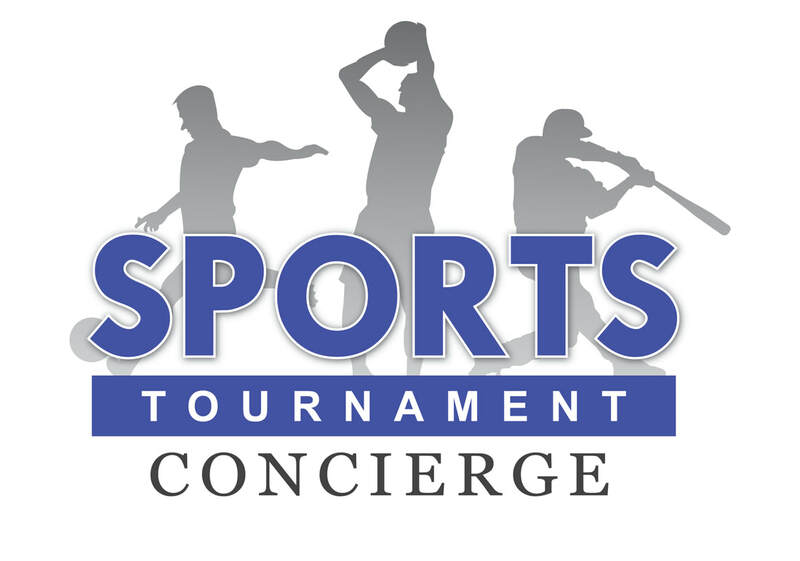 Teams and Transportation details will be emailed and published prior to the tournament. Transportation will be provided to and from the Mandalay Bay to Angel Park Golf Club - The Palm Course.